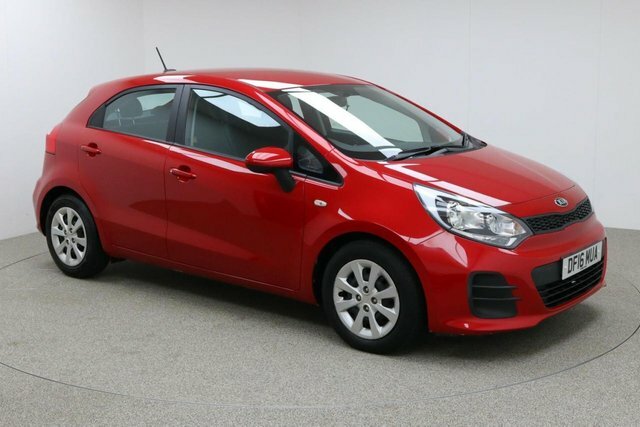 Get the best deal on the perfect used Kia Rio car for you at Dace Motor Company Ltd! Dace Motor Company Ltd has one of the most extensive selections of used cars in Manchester and the Stockport region. We have everything from family cars to prestige cars, so we are sure to sell your perfect vehicle. South-Korean car-maker, Kia, has been creating motors for 73 years and is well-known for its small cars. The comfortable Kia Picanto has become a British favourite and the Sorrento is an ideal practical choice. Stockport is only 20 minutes from our fantastic selection of second-hand Kia Rio vehicles. Drive towards Reddish and you will find Dace Motor Company Ltd on Greg Street.